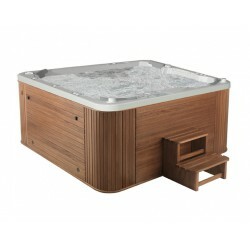 Broadway Spa Broadway Round con paneles Medidas: Longitud: 1780 mm. Anchura: 1780 mm. 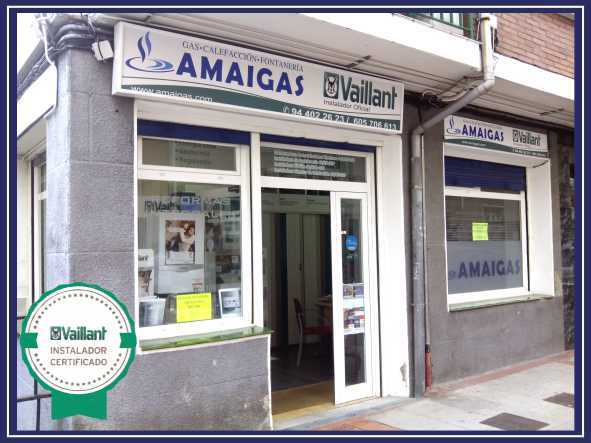 Altura: 1000 mm. Broadway Spa Broadway Round sin paneles Medidas: Longitud: 1780 mm. Anchura: 1780 mm. Altura: 1000 mm. Spa Broadway con paneles Medidas: Longitud: 1930 mm. Anchura: 1930 mm. Altura: 870 mm. Spa Broadway sin paneles Medidas: Longitud: 1930 mm. Anchura: 1930 mm. Altura: 870 mm. 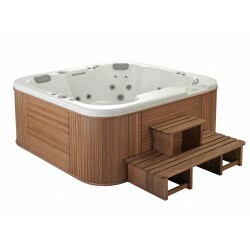 Spa Broadway Compact con paneles Medidas: Longitud: 1880 mm. Anchura: 1330 mm. Altura: 750 mm. 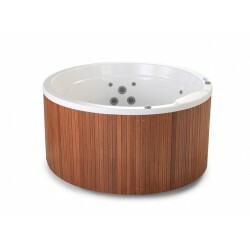 Spa Broadway Compact sin paneles Medidas: Longitud: 1880 mm. Anchura: 1330 mm. Altura: 750 mm. 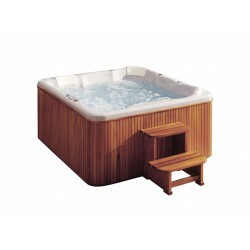 Spa Broadway Pro con paneles Medidas: Longitud: 2470 mm. 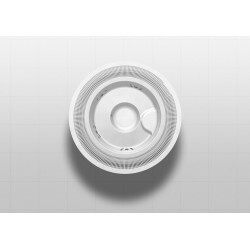 Anchura: 2470 mm. Altura: 1093 mm. 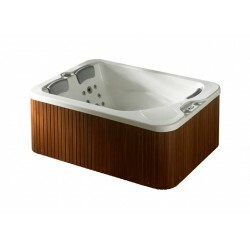 Spa Broadway Pro sin paneles Medidas: Longitud: 2470 mm. Anchura: 2470 mm. Altura: 1093 mm.